Dealer reserves the right to modify this promotion at any time. Concierge service includes complementary shuttle/vehicle drop-off. Other arrangements must be made with 24 hours notice. Dedicated service loaners available on repairs requiring an overnight vehicle hold. Discount(s) available on select services. 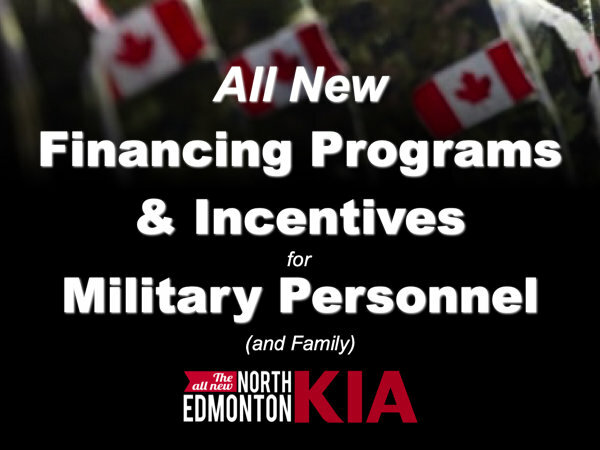 Additional financing incentives available OAC. Other conditions may apply, contact us for more details! Valid military ID required.